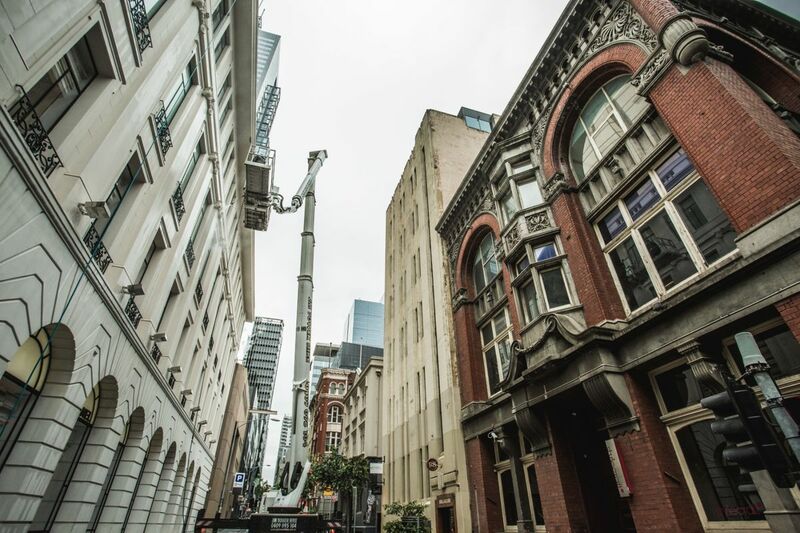 Extreme Window Cleaning & Maintenance Pty Ltd has fully insured and trained staff that pride themselves with providing a professional gleaming finish to your building. All staff are fully trained work. Nothing is out of reach with our wide range of experience in the use of ladders, extension poles, abseiling and boom lifts. 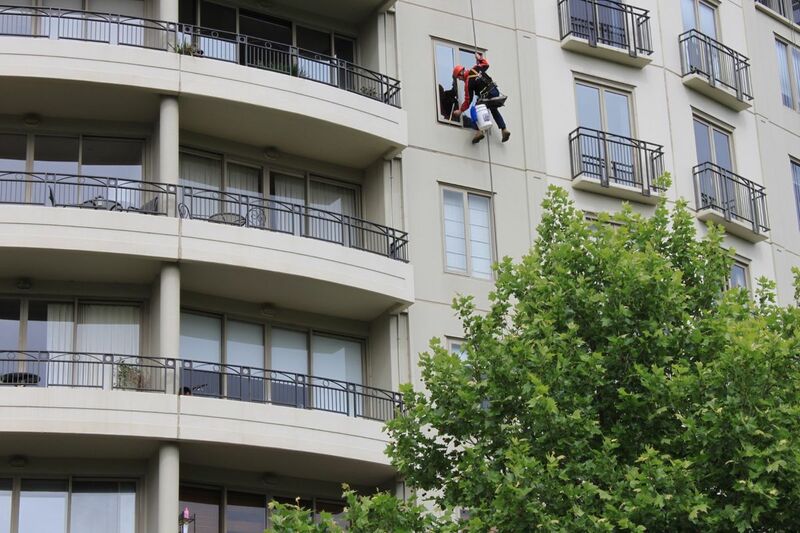 With professional qualifications and training in the twin rope method and use on elevated work platforms Extreme Window Cleaning and Maintenance Pty Ltd prepare a written job safety analysis that includes identification of hazards, risks and the provision for site instructions (where appropriate) prior to commencement of any work by our fully uniformed, courteous and reliable personnel.